1 high crime rates | This Blog Rules | Why go elsewhere? You might feel safe and sound at your home, but there are several places where you get out the door unsure whether you will ever return. The United Nations Office on Drugs and Crime has recently published a report of countries where your life is endangered with the highest murder rates. These rates are established by the number of murders per year per 100,000 citizens. 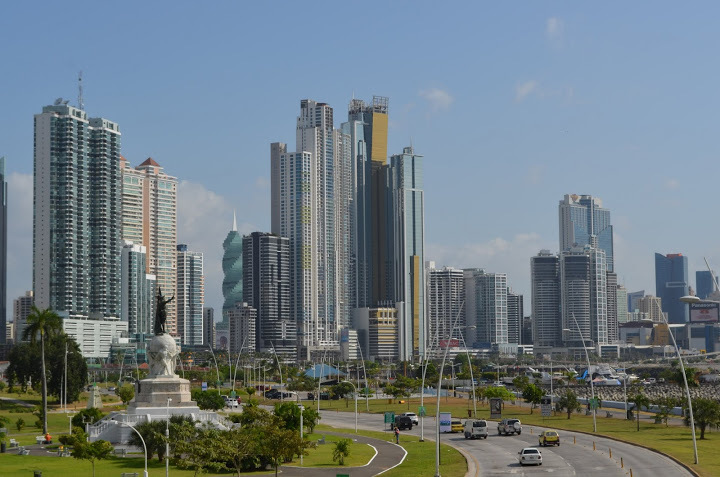 The list includes many African, Central and South American countries, as well as several islands. Have you ever bothered with safety when choosing your next travel or vacation destination? Stunning landscapes and resorts can be quite tempting, but you should always make sure you are safe. The following five countries have several things in common: they are all quite close to one another, being situated in Central America, they have beautiful countrysides, and an unhealthy crime rate. Without any further ado, here are the most dangerous countries in the world. Guatemala City, the capital city of Guatemala. 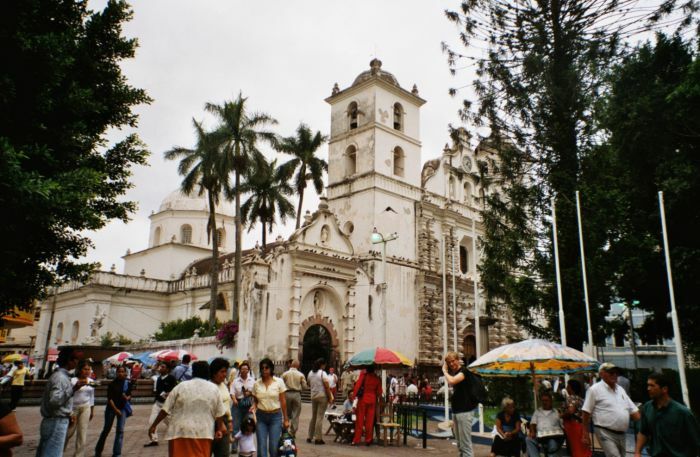 Guatemala is a country that has about 16 million people, and the most citizens in Central America. In the past century it has been devastated by instability, civil strife, revolutions and a series of dictators. All these have led to its present situation: each month records about one hundred murders and thus Guatemala occupies the fifth place in the top countries where your life is endangered, surpassing countries such as Mexico or Brazil. 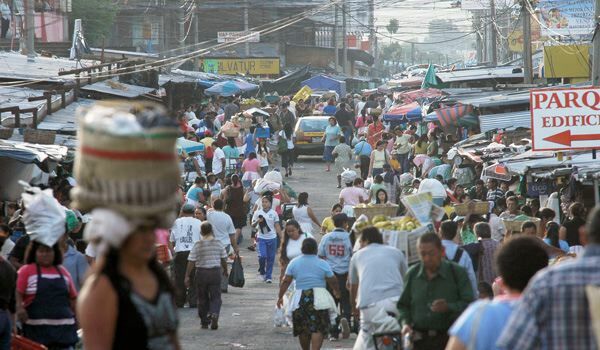 The situation was even worse in the past, when the Escuintla city alone recorded a 165 murder rate per 100,000 people. San Salvador, the capital city of El Salvador. 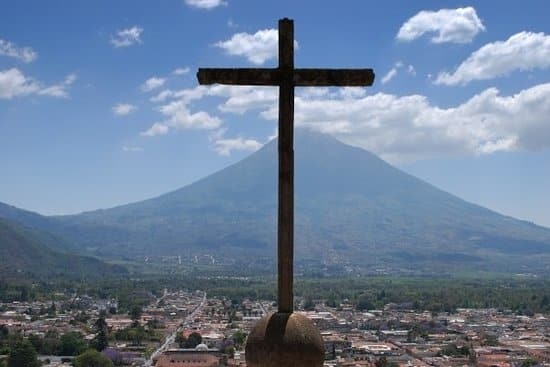 El Salvador is another populated country right next to Guatemala, with 6.3 million people. The devastating civil war that took place between 1979 and 1992 deeply affected the country which nowadays struggles with juvenile delinquency and gang crimes. Many believe this is the outcome of the deportation of numerous Salvadorans from the United States whom were members of Mara Salvatrucha, an international criminal gang. These gangs compete for territory and power and make up to 60% of murders taking place in El Salvador, as stated in a report from 2004. Belmopan, the capital city of Belize. With breathtaking landscapes and wildlife and a smaller population, Belize is unfortunately one of the countries where your life is endangered. Neighbouring Guatemala, this country has a huge homicide rate. About 45 murders take place per year over a density of 100,000 people. You may think this is less than the one of Guatemala, but Belize has only 340,000 citizens. Furthermore, half of the murders take place in Belize City. The violence stems from gangs, and it also includes drug and person trafficking, sales rights and drug smuggling routes. A survey conducted last year in Venezuela showed that only 19% of the residents feel safe when they walk alone during the night. 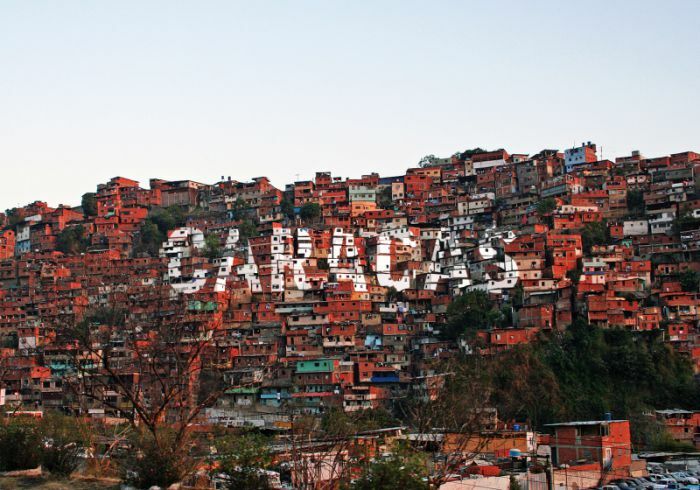 A South American country, Venezuela has a 50 murder rate per 100,000 people, and the numbers have been growing over the past years. Being one of the top countries where your life is endangered, in Venezuela a person is killed every 21 minutes. The government has ceased to produce crime data. The death rate of the country is similar to the one of the war in Iraq, even though Venezuela is at peacetime. Tegucigalpa, the capital city of Honduras. Right next to Guatemala and El Salvador is located the ruler of the countries where your life is endangered: Honduras. The United Nations Office on Drugs and Crime has released a report showing that among 100,000 people, 90 are killed, and thus every 1000th person is murdered. This surely affects demographics as well, seeing that Honduras’ population reaches only 8.25 million. As we have previously seen in other Central American countries, gangs are responsible for most of the violence that takes place. The country is frequented by many tourists, who often fall prey to criminals and lose their lives. You can find all official reports on The United Nations Office on Drugs and Crime official website: www.unodc.org.